Is your WordPress site ready for Gutenberg? What do you reckon to the Vegemite ‘Tastes Like Australia’ ads? It’s copyWRITER. 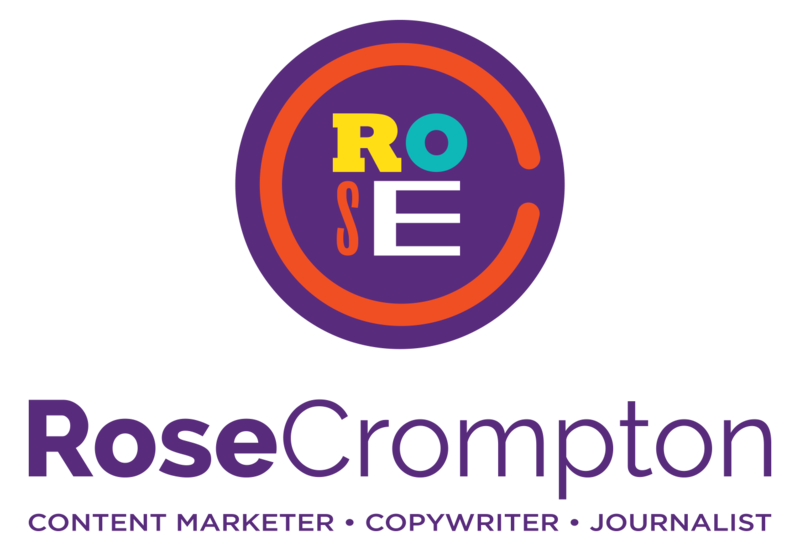 Not copyrighter – what’s a copywriter?